There are 7 reviews of Jaguar Vision. Smells more like an Aventus clone than Aventus. Reminds me of a sweeter version of Ab Spirit Silver. Projects better than average and sticks around for a few hours before getting closer to the skin. The skin scent loses the sweetness and is just a spicy musk. I do get a very slight similarity to Black XS L'exces, but that Paco Rabanne creation had a nagging metallic note mixed in with the sweet pineapple smell that would never go away and make my stomach turn. Thankfully, Jaguar doesn't have that. I can't say Vision smells "natural",(because it's completely unnatural for any fruit to smell this SWEET!lol)but it does smell delicious and no aroma chemicals smashing you in the face. This smells great when you first put it on. I get the comparisons to Aventus, only without the ashy note. But on me, I quickly subsides to a skin scent and projection is also poor. Totally different from the review below where longevity is characterized as excellent. I'd give this thumbs up if it performed better. I complete agree with Cologneist. This is a wonderful frangrance. I've been using it for a while and loving it. I understand the connection with Aventus. Sillage is excellent but it lack longevity on me...hard to detect after 3-4 hours. But still it is quite good as it comes at a very decent price tag. 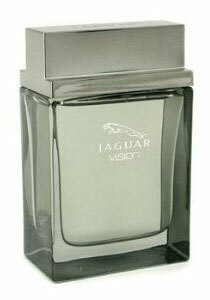 This is definitely the best of the Jaguar Vision Line. Starts off as Aventus (the batches with lots of pineapple), less smokey though. Turns into Black XS. Very nice, but since I own Black XS, the 2 hours of pineapple aren't enough for me, since this smells like Black XS longer than it does Aventus. 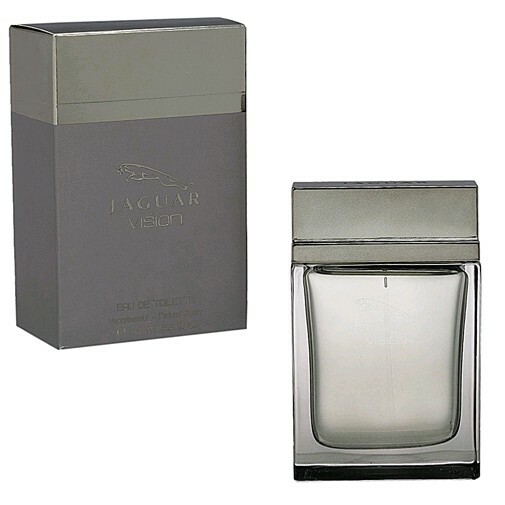 Regardless, this is probably the best I have smelled from Jaguar, as their other fragrances all have a sour tangerine note, that doesn't particularly sit well with me. Update: After wearing it more, I take back as much comparison to the two. It has the pineapple note from Aventus but not the woods, instead it's got tonka, lots & lots of tonka! It eventually gets ruined by the tonka imo, although it's nice and creamy, it ruins a potential Aventus clone. It still has some of Black XS DNA in there too, but more synthetic smelling. To me, it reminds me of Lifesavers candy. Longevity is excellent as is projection. 8 hours minimum. Jaguar Vision II, III, Sport? 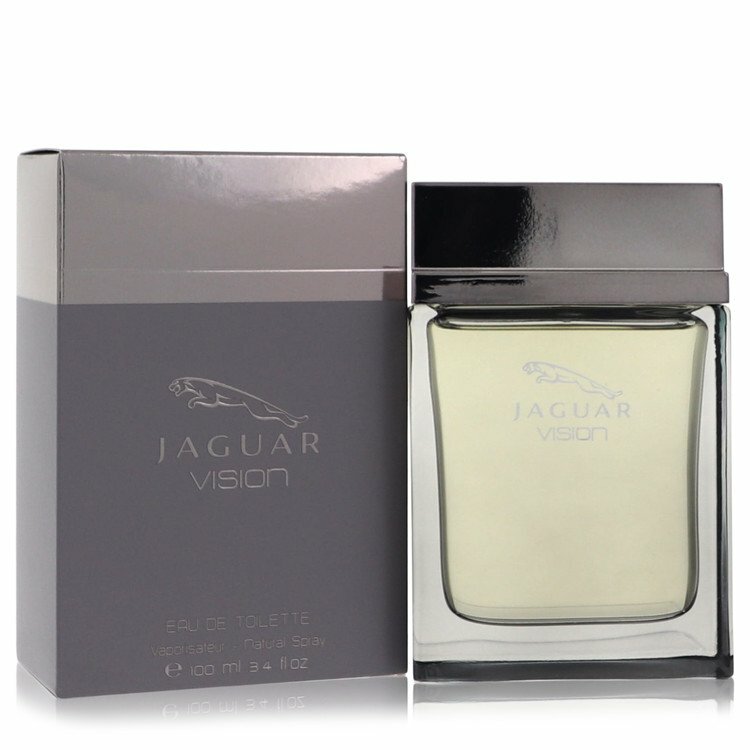 My review of Jaguar Vision.